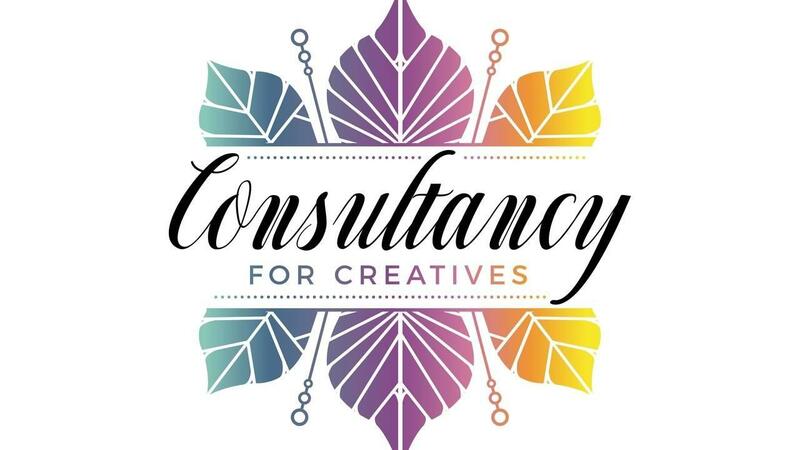 I couldn't be more excited to have launched the Consultancy for Creatives Wedding Design Intensive. 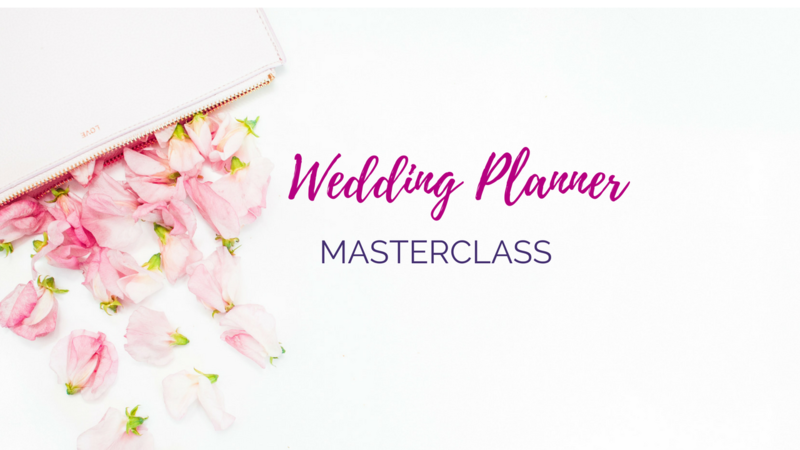 It's the wedding planner masterclass you've been waiting for. We talk about design and how to infuse it into your weddings, how to take your business to the next level and how designers think. 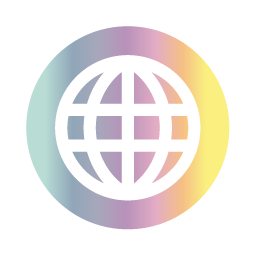 It's the next level for your wedding planning business. If you're looking at becoming an event planner, this is also a great class for you because we talk about all kinds of things including pricing your services, working on proposals and different types of event design.